UPVC NW Lock repair service for your area call 0800 136 481. Do you live in the North West London Area? Having trouble finding a Company to do those UPVC NW openings, repairs or replacement on UPVC doors? 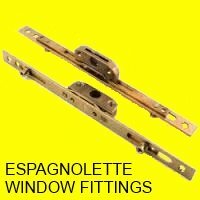 A Company that will not charge a fortune to undertake Repairs or replacements to your plastic door lock? Our Service will be an ideal solution for you, being a Locksmith Company based in North London for many, many years, as well as Company Members of THE MASTER LOCKSMITH ASSOCIATION and Approved by The Police. WE ARE THE NUMBER "ONE" LOCKSMITH COMPANY FOR REPAIRS TO PVC DOORS. Telephone:- 0208 800 6041 to speak to a member of our friendly team. Looking for the Number "ONE" UPVC NW London Locksmiths to do repairs, openings and fittings to your plastic or composite door lock? Our skilled tradesmen are available 24 HOURS a day to help you gaine entry to your home, when keys have been lost or stolen, left inside your home or you have just moved home and need a lock change. Call us on 0800 136 481 for the best service in your area, or if you need some advice on any lock or key problem, you will speak direct to a member of our locksmith team, not to a call centre many miles away. You are looking for a UPVC NW Lock Repair, Opening, Replacing Service and live in the North London area? You need the services of North London Locksmiths Ltd. a Company who can give you an excellent service at a fair cost, a Company who have been trading from the same premises, in North London, for more than 35 years. 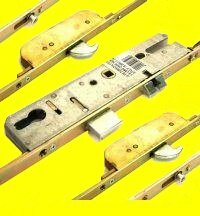 ALL NEW COMPLETE LOCKS FITTED BY OUR COMPANY, COME WITH OUR NO QUIBBLE GUARANTEE. Are you on a mobile device and would like a direct link to our upvc NW Lock Fitting, Opening or Repair Service? 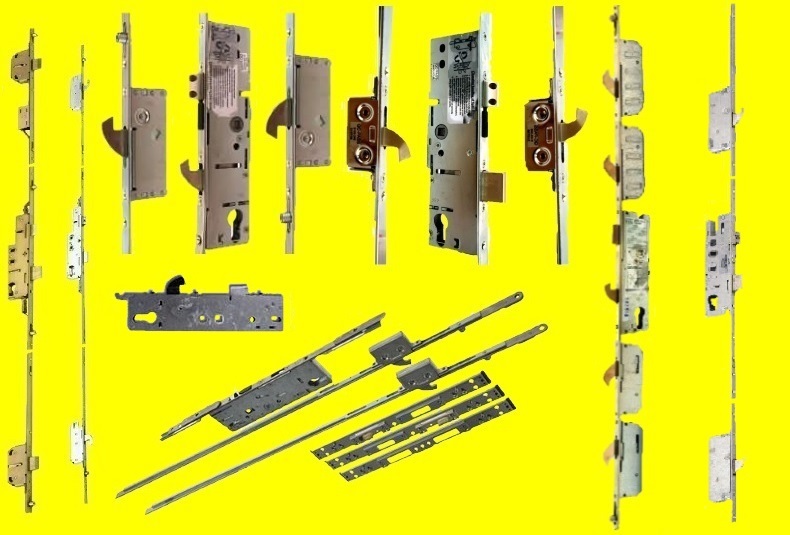 We replace, fit and repair all types of Locks, to plastic windows or doors. THE NUMBER "ONE" LOCKSMITHS OF NORTH LONDON, NORTH WEST LONDON AND BEYOND. 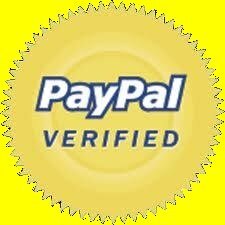 THERE IS NO REASON TO PAY MORE THAN YOU SHOULD FOR ANY UPVC WORK THAT YOU HAVE UNDERTAKEN, OUR ENGINEERS WILL ALWAYS TRY TO REPAIR A LOCK, RATHER THAN REPLACE IT........OUR AVERAGE PRICE TO OPEN AND REPLACE A PLASTIC DOOR LOCK IS IN THE REGION OF £150.00 TO £170.00.........THIS INCLUDES PARTS LABOUR AND VAT. TRY AS YOU WILL NOT BE DISAPPOINTING. We have a fast reliable Locksmith Service, you will not be charged hidden prices, what we estimate you is what you pay, (subject to being given the correct information). Telephone 0208 800 6041 for our UPVC NW Door Lock Service. 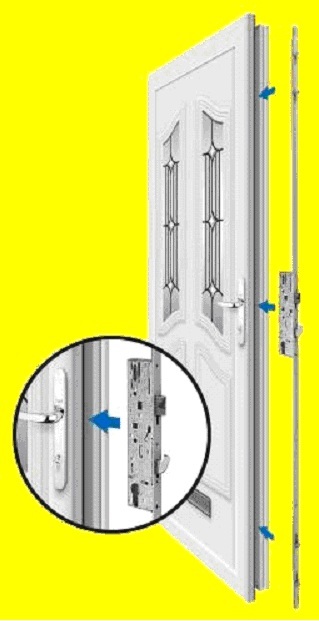 The Number "ONE" UPVC Door and Window lock Opening, Repairing and Fitting Service.